You need to take Yahoo account seriously as Yahoo was the victim of a massive data breach in August 2013. 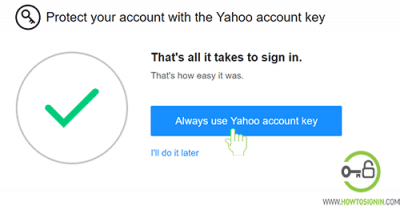 Yahoo said every account was affected by that breach so if your account is older than three years old, it was part of the hacked data. The hacked information includes email addresses, phone numbers, date of births, hashed password and security question answers. Account hacked and need a new one? Register new Yahoo account. 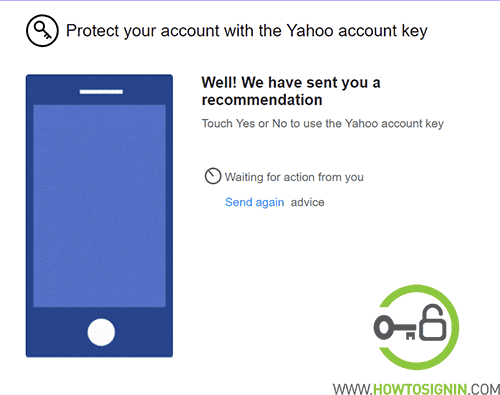 So if you are a Yahoo user, you’ve to take these security measures regardless you’re having a problem with your account or not. 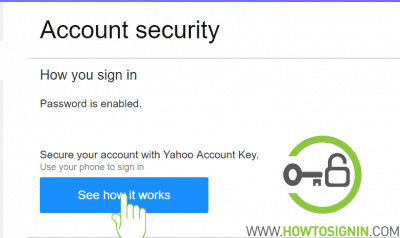 How to improve Yahoo account security? 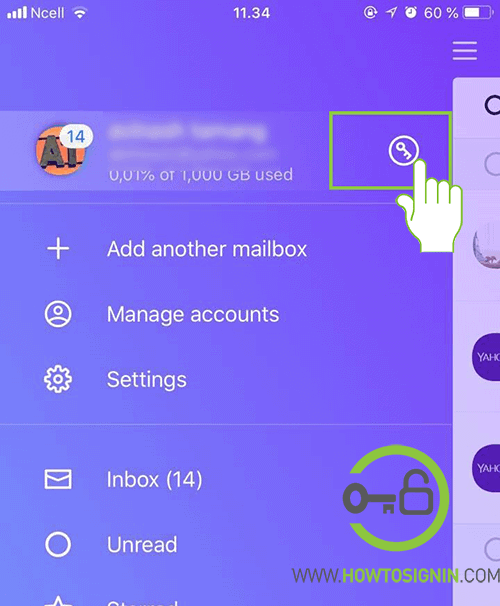 How to Keep my Yahoo account secure in the future? Change password immediately: Many times hackers hoard information to attack in future, so you’ve to change Yahoo password right now. 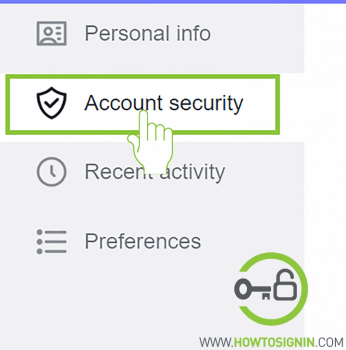 Disable security question answer: When you change the password for Yahoo, you also need to disable security question answer. First log in to Yahoo account > Click on username > Account info > Account Security > Disable security questions. Add recovery email/phone if you haven’t set any. It’s always good to have an updated recovery option. Don’t use the same password: Don’t use the same password for multiple accounts. You can use a password manager like LastPass to keep all your passwords unique and secure. 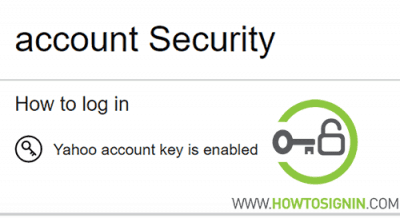 Here are few useful tips to keep your account safe from possible attack. Use secure password: Use a password that is at least eight characters long. Use a combination of numbers, alphabets, and special character. And never use the same password for all of your accounts. Change your account password every once in a while. Don’t check ‘Keep me signed me’ option. Never forget to sign out from the device. Decline if browser offers to save the password. Be careful while entering a password, check whether someone is noticing it from behind or side. Public computers always have a high chance of having malware/spyware. So if possible avoid using such a device or change password when you log in with your device. Be careful while using public networks: There are wifi networks available everywhere, but all of these networks are not safe and secure. Those unsafe networks can get your login information. So use VPN if you are accessing your account from a public network. Keep your device software up to date. Be careful while opening attachments on mail. Don’t visit a malicious site and never download software you don’t trust. 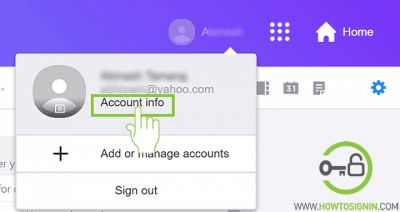 Don’t share login credentials: Yahoo never asks your login credential or personal information. If you receive mail asking personal information claiming to be Yahoo, report it to Yahoo immediately. Click on your profile picture and select Account Info. 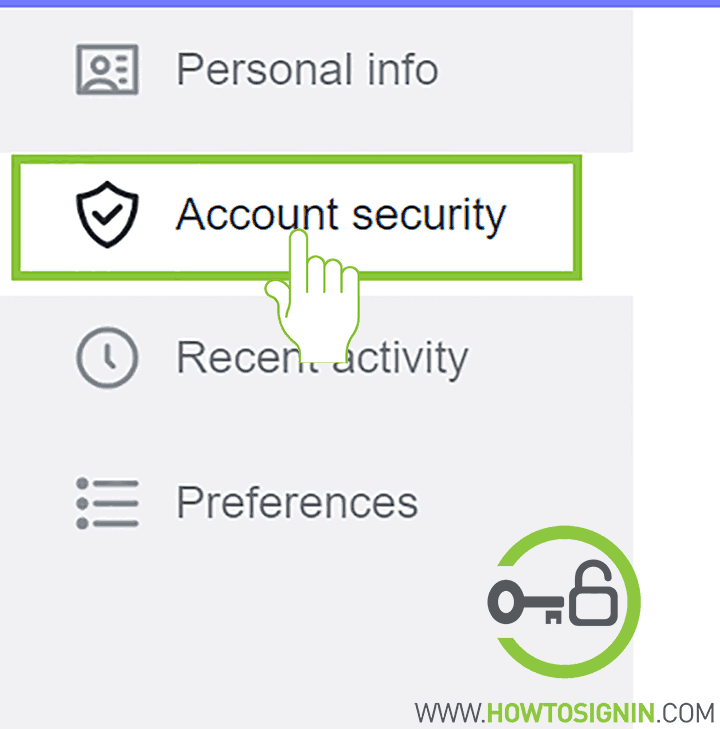 Select Account security from the left sidebar menu. You may have to enter the password again to edit security details. 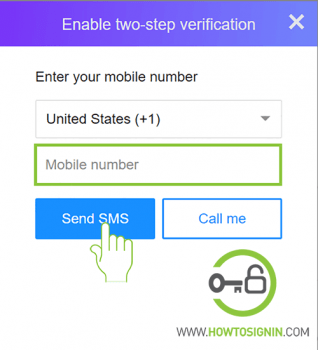 Turn on the Two-step verification. 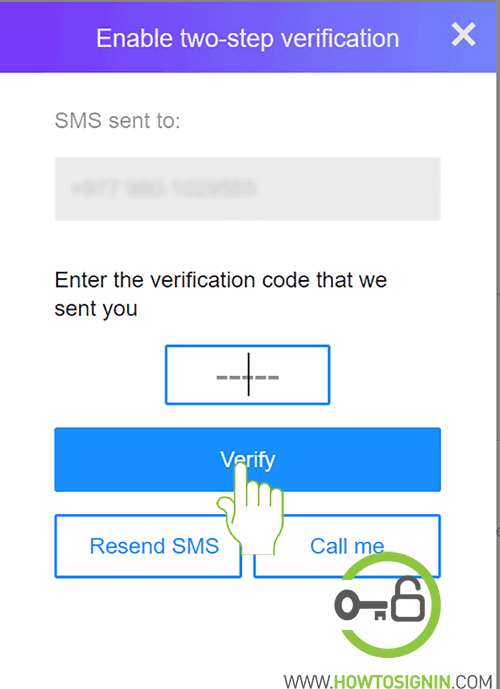 Enter your mobile number and select either you want a call or text to receive a verification code. 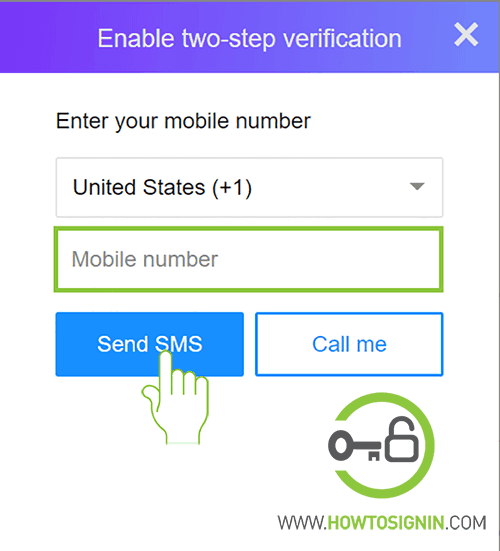 Once you verified the number, Yahoo 2 step verification is enabled, and you’ve to enter additional security code along with the regular password. Don’t want to remember multiple complex passwords? Yahoo account key is passwordless login, in which you use Yahoo app to log in instead of a password. 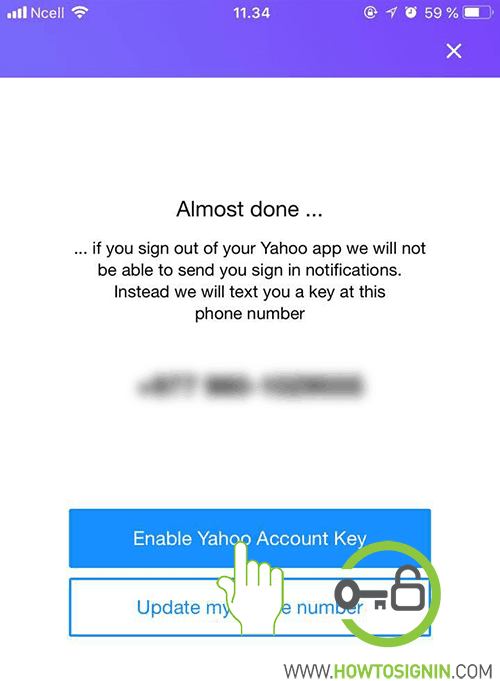 After enabling account key, you get notification from Yahoo on your mobile device. You just have to tap on your mobile to approve login. 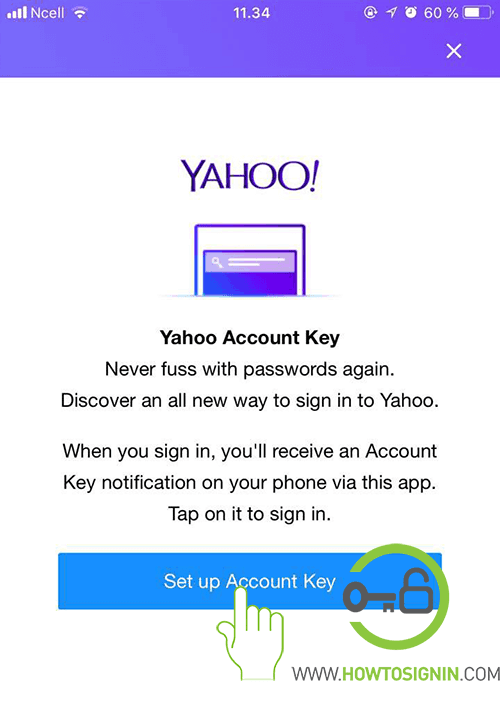 To sign in with account key, you must need to download Yahoo mobile app and log in with your account. And make sure you’ve enabled push notification for the app. Log in to the account setting page. Open the See how it works button. Select Send me a recommendation. 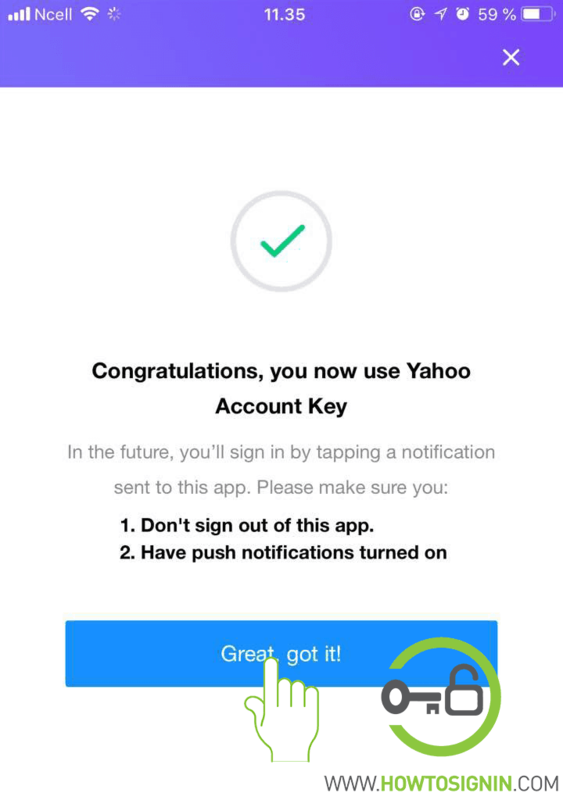 You’ll get notification from Yahoo saying ‘This is a sample Account key.’ Tap allow, and your key is set. 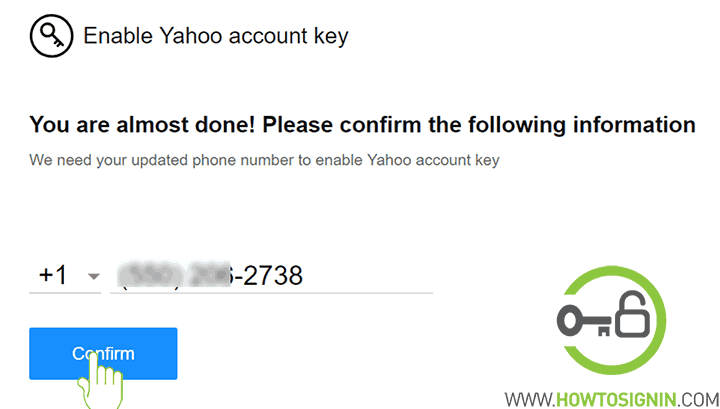 In the browser, choose ‘Always use Yahoo Account Key’. Make sure your correct number is registered with Yahoo. 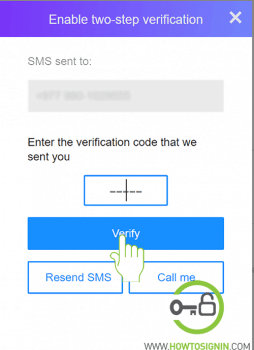 This phone number will be used if you lose access to your device. 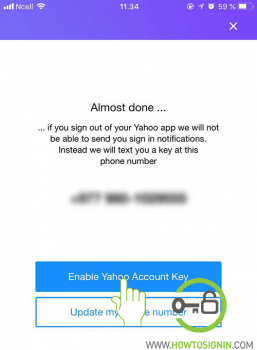 Now you have successfully enabled yahoo account key. 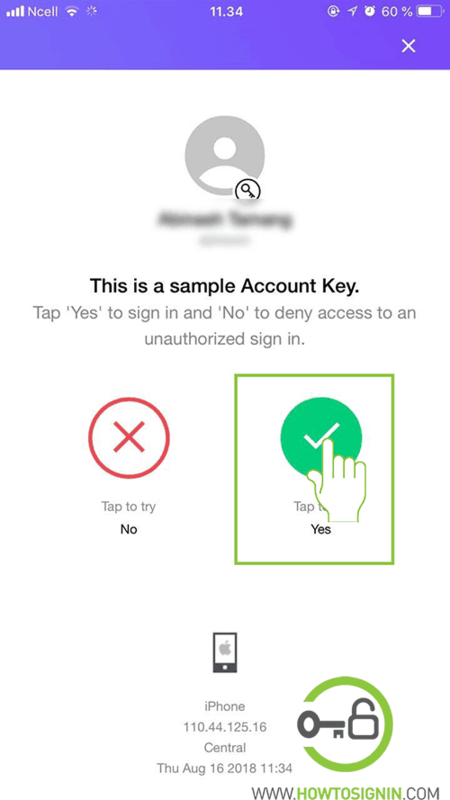 You can also set up Account key via a mobile app. You shouldn’t sign out of the app and push notification should be enabled. Tap on the menu, and select the key icon, right beside your name. Select Set up Account Key. 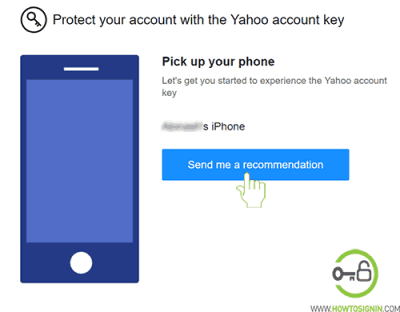 Choose Enable Yahoo Account Key if your mobile number is correct, otherwise, update your phone number. 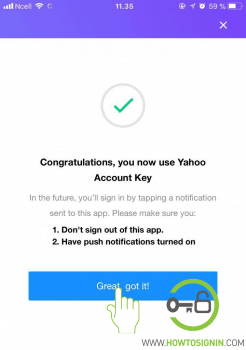 Congratulations, you are now using Yahoo account key.